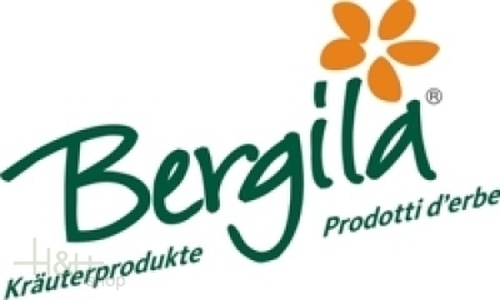 The family business Bergila is in the midst of the South Tyrolean Alps on a sea level of 850 m. Since 1912, now already in the third generation, essential oils and herbal products are produced here. The raw material for this comes rank growth, highly alpine positions, the cultured herbs come own biological-controlled cultivation. In the foreground stands the quality, not the quantity of the products. Working with herbs should be fun and pleasure, the customers receive products of the top quality, cleanness and naturalness.